Bollywood actor Arjun Kapoor is really going through some serious projects in his hand and if we look up to his upcoming films then he is going to win all over the hearts. 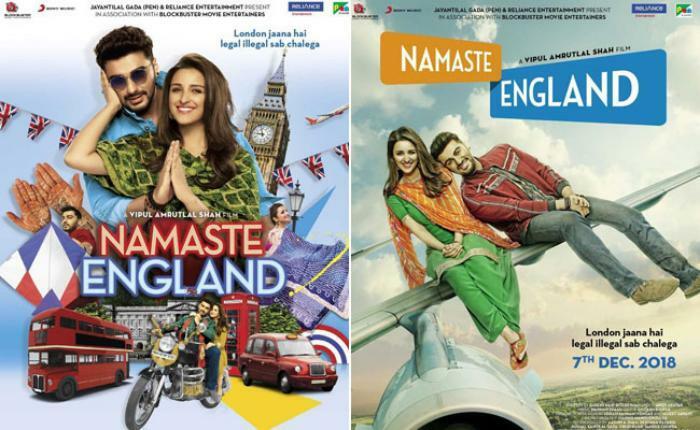 First, he is going to be seen in Namaste England with Parineeti Chopra, a film directed by Vipul Amrutlal Shah. This film is also being called the sequel of Namastey London starring Akshay Kumar and Katrina Kaif. 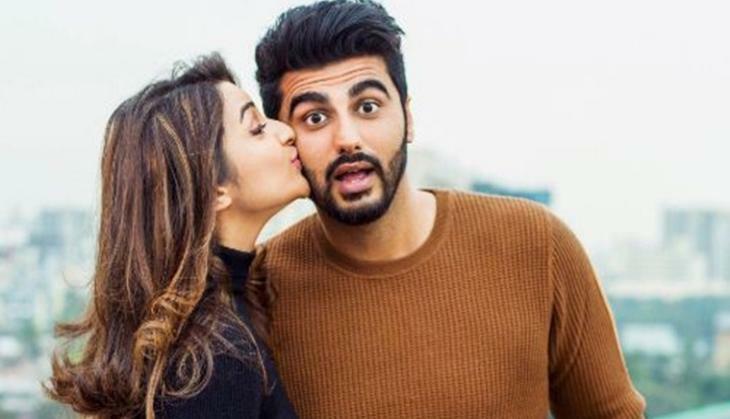 After Namaste England, Arjun Kapoor and Parineeti Chopra are also collaborating once again for Sandeep Aur Pinky Faraar. Then the actor is going to be seen in the biopic of spy Ravindra Kaushik, India's Most Wanted directing by Rajkumar Gupta. The film has no leading lady because it will only narrate the story of the spy's journey. While on the other hand, Arjun Kapoor also has been signed for Ashutosh Gowariker's period drama film Panipat starring alongside Sanjay Dutt and Kriti Sanon. Now the intersting thing is that actor is once again collaborating with Ekta Kapoor with whom he gave hit film Half Girlfriend. 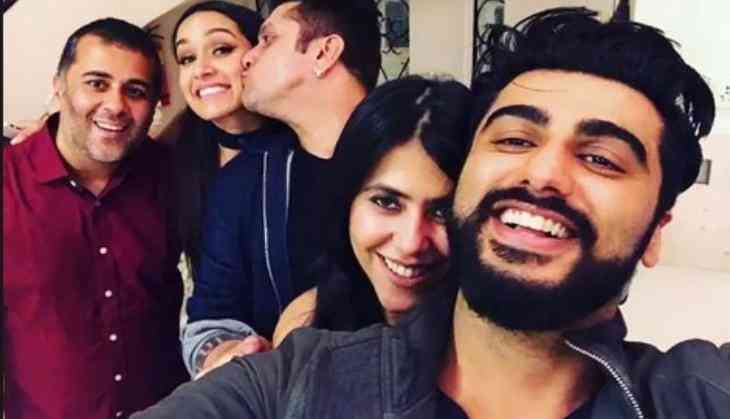 According to a report of Filmfare, Arjun Kapoor met Ekta Kapoor to discuss on a project and after the discussions, it looks like that Ekta and Arjun Kapoor have finally agreed to do this film.